The weather is warming up, and it’s time to start testing the industry’s latest releases. A couple items on our radar right now. 4.2% ABV. If you’re feeling fruity, this is your drink. It also seems to pique the curiosity of a wide demographic. James got a bunch of “Are those good?” from young and old alike while he was buying his pack and taking it to LA (Lower Alabama) last week. 2.1% ABV. John’s been getting these in the Austin area (specifically a QT gas station—haven’t found them anywhere else yet). If you drink light beer you should be fine with these. These would be great for a marathon outdoor session where you need to maintain your cat-like reflexes. Time for another OGT installment. 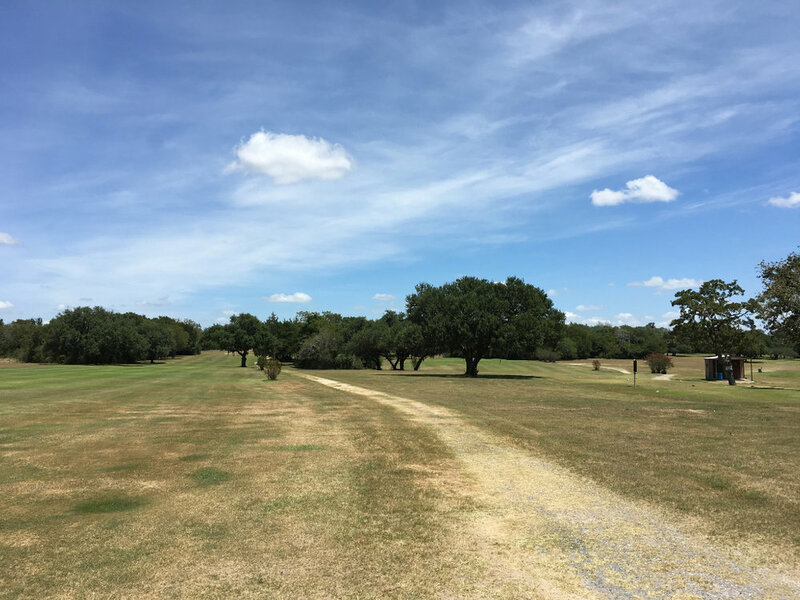 Highlighting a couple of courses between San Antonio and Houston. Flatonia is conveniently located right off of I-10. Check out that ball washer! 30 minutes southeast of Flatonia you can knock out a round in Hallettsville. The course is in the city park. While you're in Hallettsville, take a short trip down the street and check out the Lavaca County Courthouse. If you've wondered how fast your drink warms up when it's hot outside here's a little chart for you. It doesn't pay to procrastinate, but a koozie definitely buys you some time! Pro tip: If you're using the BSG ONE, scoot the can up a tiny bit so only the koozie is touching whatever you're resting your drink on. Cut out that conduction between the hot surface the beer is on and your beer. Thinking man's drinking. We made a brisket taco today, and the brisket was the taco shell. Used a Longhorn brisket flat from our friends at Dear Run Land & Cattle Co. that weighed in around 7 pounds. Smoked over oak for about 8 hours. Dressed with queso, guacamole, pico de gallo, sour cream, Yellowbird sauce, and some lettuce on the side. Took a box of sparkling water and a Beretta A400 12-ga to the range today. Video below is 2 shots from around 25 yards. And here's the outcome. The protected portion of the can only has some dents. You can see one of the pellets is embedded in the koozie (bottom right). Run of the mill koozies didn't fare so well. Been getting in some time on the North fork of the San Gabriel River outside Georgetown, Texas. We've taken the awesome microfiber Players Towel and dressed it up. Now available in the store. It's Sunday of the Masters, and time for another OGT installment. Between Austin and Houston you'll find the small town of Giddings, Texas. If you've driven Hwy 290 you'll know it because they have a Buc-ee's. 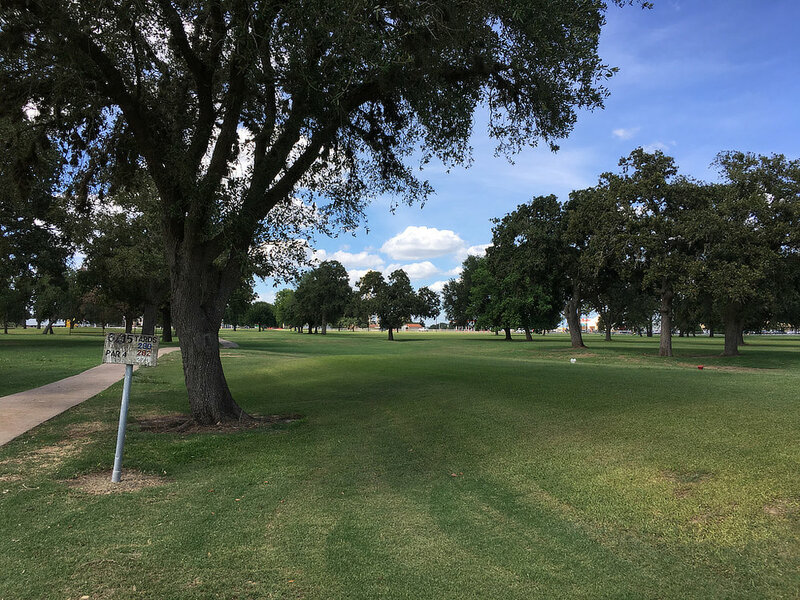 Just down the street from Giddings State School you'll find a golf course. 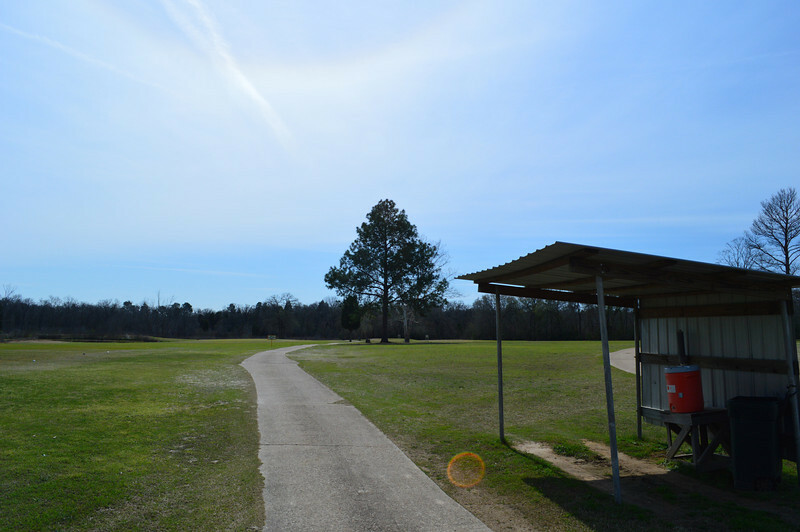 The Giddings Golf Course is a nine-hole layout measuring in at 2764 yards from the tips. It's pretty flat so you can channel your energy on some cold Diet Coors. Nothing spectacular, just a nice quiet spot to knock it around a little. Speaking of golf, this is the last week to register for the 2016 Austin SEC Golf Tournament. It's on April 24th at ShadowGlen in Manor this year. Beer Shield Gear is sponsoring a $10k hole-in-one contest. Hope to see you there. We took some sparkling water cans to the beat laboratory for a little AR-15 action. It was a little anticlimactic--definitely expected more impressive damage. The bad news is a regular neoprene koozie, or even the BSG ONE has no chance of stopping a .223 round. The good news is the rounds sail right through, and your BSG ONE is still ready for action. This was cool, BSG ONE wrapped can took a flip, and stuck the landing after a hit from a Springfield XD-S 3.3" 9mm. I give it a 10. 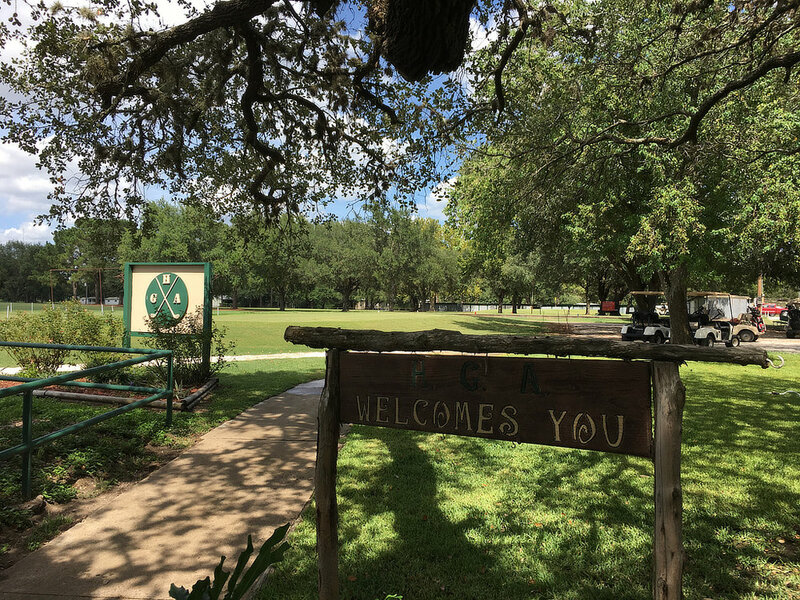 Taking you about an hour east of Austin this time. Rockdale Country Club has 9 holes, and is just over 3300 yards. Nothing too noteworthy (it's pretty flat), but it's the only game in town. Now for the important info--yes, they sell beer. 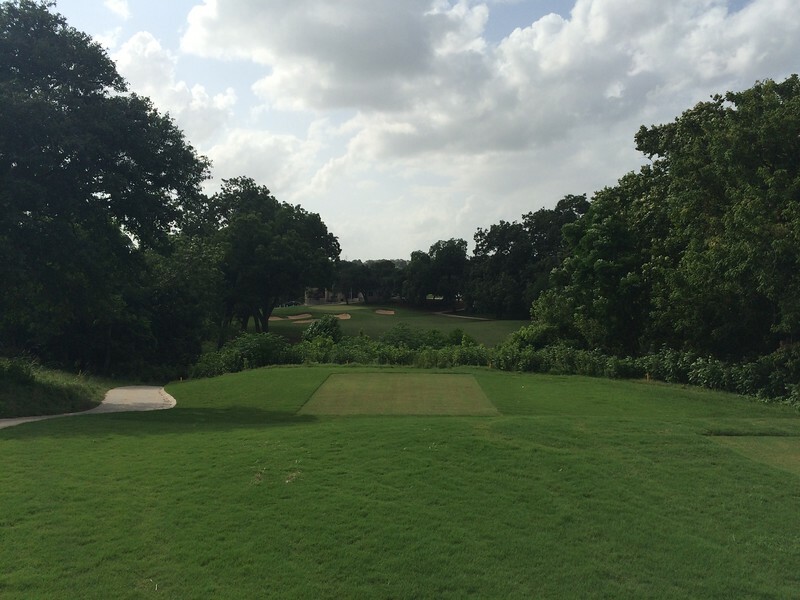 Did you know Willie Nelson owns a golf course outside of Austin? It's nine holes and measures 3330 yards. Make sure you take a cooler, ice, and drinks. You're on your own out there. We've added a second BSG ONE camo pattern. Announcing Flooded Timber. They're sporting our fancy maroon and white Beer Shield Gear labels. Oh yeah, we're also running a sale this month. 15% off with code sept2015. Pine Forest isn't as off the grid as some of the tracks we hit. It's in Bastrop, Texas--which is fairly close to Austin--and they even have a web site. It does fly under the radar compared to Wolfdancer a few minutes away though. It's worth a look if you're in the area. Pretty cheap, and plenty of hills. We have a non-Texas course this time. Driving through Louisiana on I-10 with a little spare time? Check out Jennings Golf Club. Jennings is about halfway between Lake Charles and Lafayette. 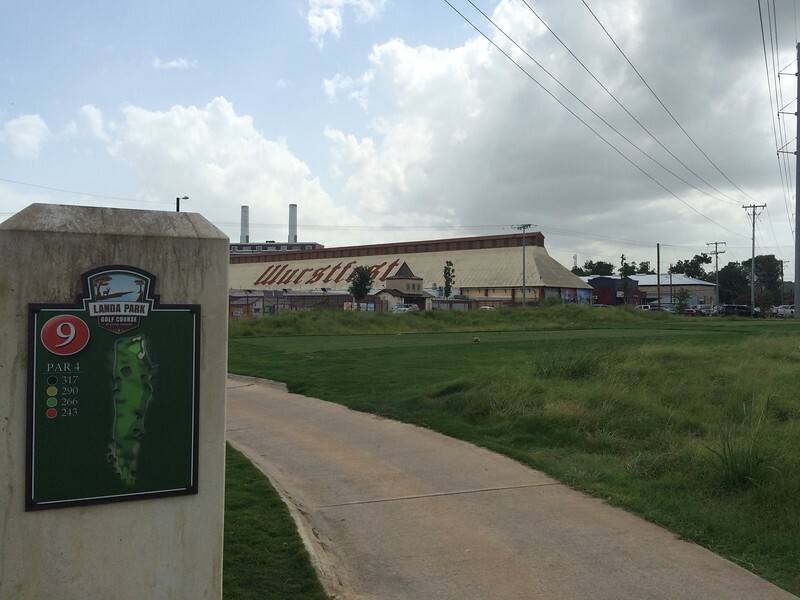 The course is 18 holes and 6503 yards. I slipped in late one Friday afternoon, and the regulars were already finished up at the clubhouse. I had the course to myself and was able to get around in record time. A little more data for you. What kind of advantage do you get by starting with beer that's already been refrigerated? Data below is based off the same basic setup as the last installment. Ice Mule Pro Cooler, 10 pounds of ice, salt. We probed 2 Michelob Ultras: one from the refrigerator, and one that was room temp. The pre-chilled beer is getting in the slush zone by 15 minutes. You've undoubtedly heard that adding salt to your cooler can get your beer slushy. We decided to do a little test. You have room temperature beer, and you're thirsty now. Can salt help? If so, how much? We punched a hole in the top of the can, and inserted the thermocouple so it was close to the center of the can. Then the can was buried in the cooler with plain ice for 30 minutes while we logged the temperature data. Next we removed the first can, dumped a packet of salt in the cooler, mixed it with the ice, and buried a fresh can. What's the verdict? Check this out. The ice and salt mix got the beer 10 degrees colder after 30 minutes. We like playing some golf. Fancy courses are great, but we also like taking in the out-of-the way places. You never know when you'll find that hidden gem. 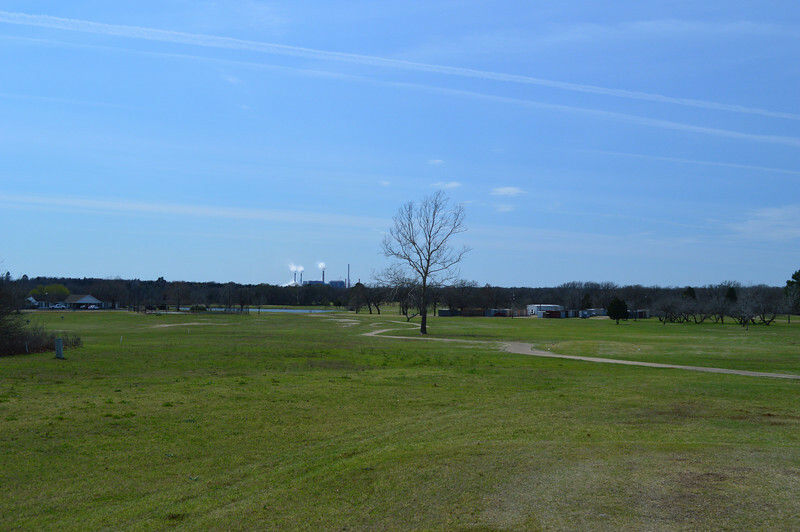 Today's subject is a 9-holer in Hearne, Texas. It's about 1.5 hours from Austin and 30 minutes from College Station. The scorecard has it at 6373 yards. Hate bunker shots? You're in luck, there's no sand. They don't sell beer, so plan accordingly, although you'll be pleasantly surprised at the 19th hole.